100% Online – Get Full Immediate Access and Learn at Your Own Pace! Meeting these needs can benefit your patients and your practice. Foundations of Integrative Oncology Online Course! Let the oncologist be the disease expert. You can be the health expert that cancer patients are looking for. You may be thinking … “But Cancer is Not My Specialty.” Of course not. This is not about treating CANCER. That’s not your job. Serve a growing patient population that needs you. Lesson 4: What is Integrative Cancer Care? The Foundations of Integrative Oncology Course delivers hundreds of hours worth of added value. The facts are well documented. In their lifetimes, one in three women, and one in two men will be diagnosed with cancer. By 2022, there will be 18 million cancer survivors just in the U.S.
Will you have the expertise and clinical knowledge to provide them with the understanding and guidance they deserve? 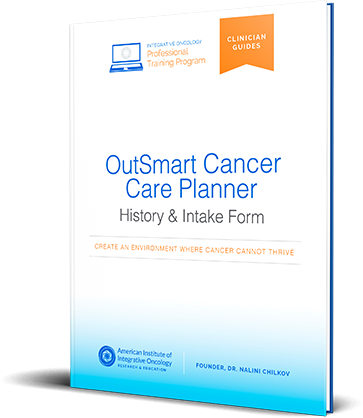 What if every cancer patient had a HEALTH PLAN, not just a disease plan? 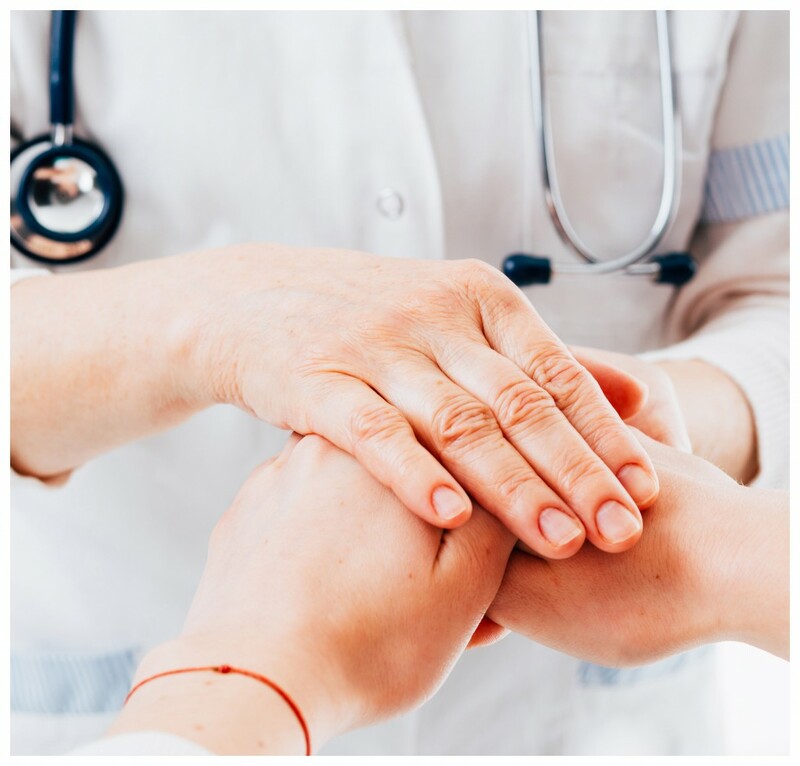 With nearly half the US population impacted by cancer, patients already in your practice need you to guide them from the moment of diagnosis, through treatment and recovery and back to health and a life beyond cancer. Do you have the confidence and training to serve these patients? 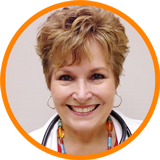 Do you know how to answer your patient’s questions with expertise and certainty? Do you know how to provide highly individualized care to meet your patient’s unique needs? Benefit your patients and your practice by bridging the gap between cancer treatment and long term health. This exceptional opportunity to change your practice and the lives of your patients is available to you right now. 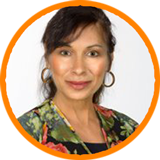 Dr. Nalini Chilkov, L.Ac., O.M.D. 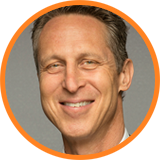 is the Founder of Integrative Cancer Answers, and an internationally renowned authority on integrative cancer care, immune enhancement, optimal nutrition and wellness medicine. 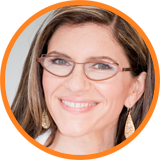 She is also author of the bestselling book, 32 Ways to Outsmart Cancer. 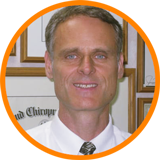 For over 30 years, Dr. Chilkov has helped thousands of people with serious and chronic illnesses achieve and maintain extraordinary health and longevity. 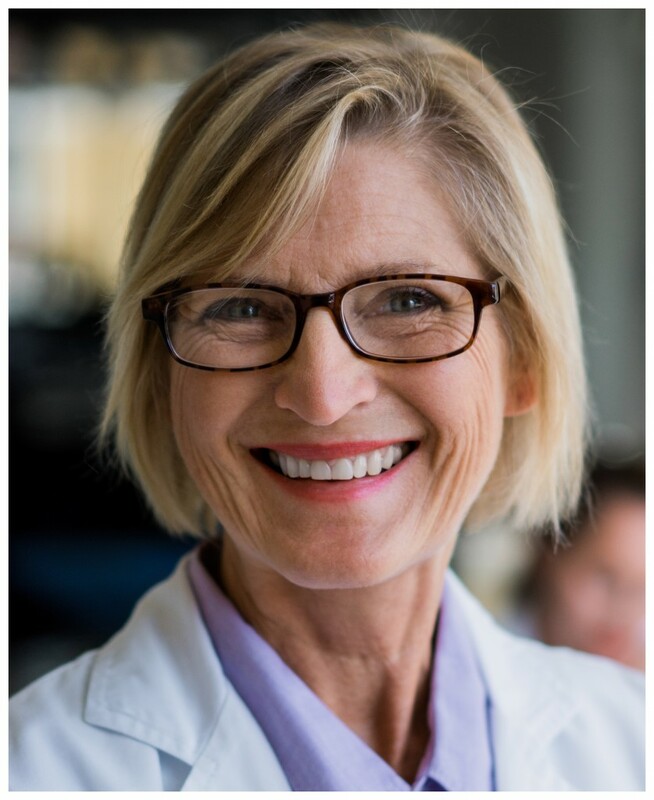 She is sought out routinely by award-winning Hollywood celebrities and insiders, and is recognized as a “Go To Health Care Provider” in Susanne Sommer’s book, Doctors Who Are Curing Cancer and How to Prevent Getting It in the First Place. 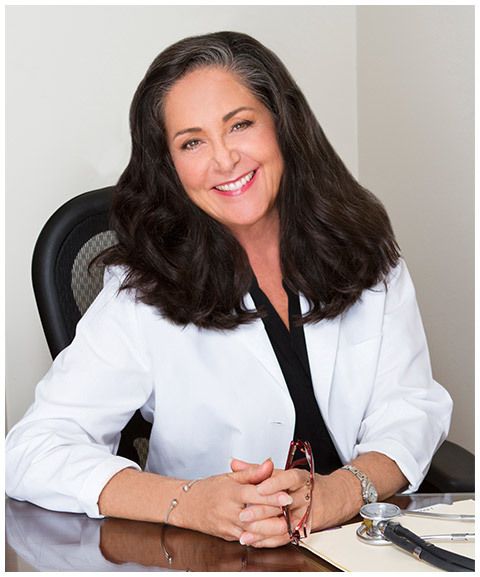 Dr. Chilkov is one of the original Huffington Post Healthy Living bloggers. 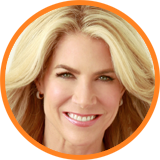 She’s appeared on NBC TV’s Access Hollywood and has been featured in Integrative Cancer Medicine Magazine. In addition, Dr. Chilkov has been given the distinction of being one of the Top 10 Influencers Making a Difference in Breast Cancer by ShareCare.com — which was co-founded by Dr. Mehment Oz and WebMD. In a career marked by continual innovation, the American Institute of Integrative Oncology Research and Education is Dr. Chilkov’s most important project to date — because it represents an opportunity to reach and help a larger number of patients who are struggling. More than 30 years of her expertise, experience, and heart and soul have been poured into this first-of-its-kind eight-module online program. Dr. Lise Alschuler, N.D., F.A.B.N.O. Limited Time Introductory Offer: Save $1,500! $5,000+ in Added Value Bonuses & Extras! PLUS ALL OF THESE ADDITIONAL BONUSES valued over $2,000! 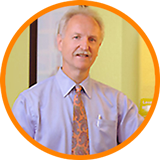 Dr. Chilkov is committed to providing you with the greatest possible value for your investment. 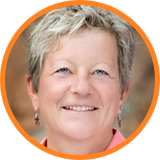 You could work with Dr. Chilkov through one-on-one mentoring sessions to learn everything she teaches you in her Foundations of Integrative Oncology Course. However, based on today’s industry standards for such one-to-one mentoring, you would pay $20,000+ for this training. And you wouldn’t have lifetime online access to the video, audio and printed resources. The need among clinicians to receive this comprehensive training cannot be overstated. By 2022, there will be 18 million cancer survivors in the U.S. who will be in need of specialized healthcare. 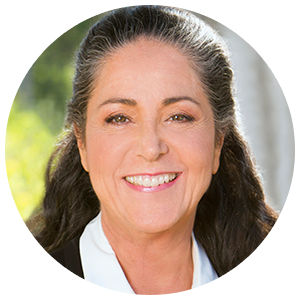 To make it available to as many clinicians as possible, Dr. Chilkov wants to give you immediate access to her Foundations of Integrative Oncology Course for only $5,000. 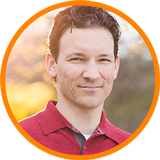 However, since you are one of the first people to invest in the Foundations of Integrative Oncology Course, Dr. Chilkov wants to make it even more accessible. That is an immediate savings of $5,000! Dr. Chilkov wants to eliminate any risk when you register for the Foundations of Integrative Oncology Course by including this risk-free guarantee. 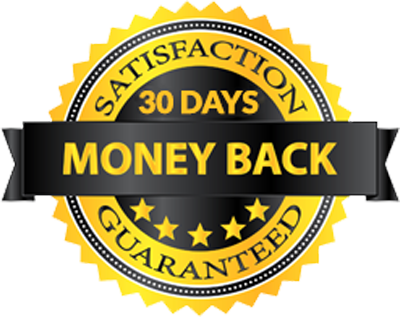 If at any point during the first 30 DAYS after your registration you are not completely satisfied with the program, Dr. Chilkov will refund your payment in full – No questions asked.